Nothing beats the overwhelming feeling you get, knowing you’ve got for yourself a clean, organized closet. And who doesn’t crave a nicely laid closet? Not me! 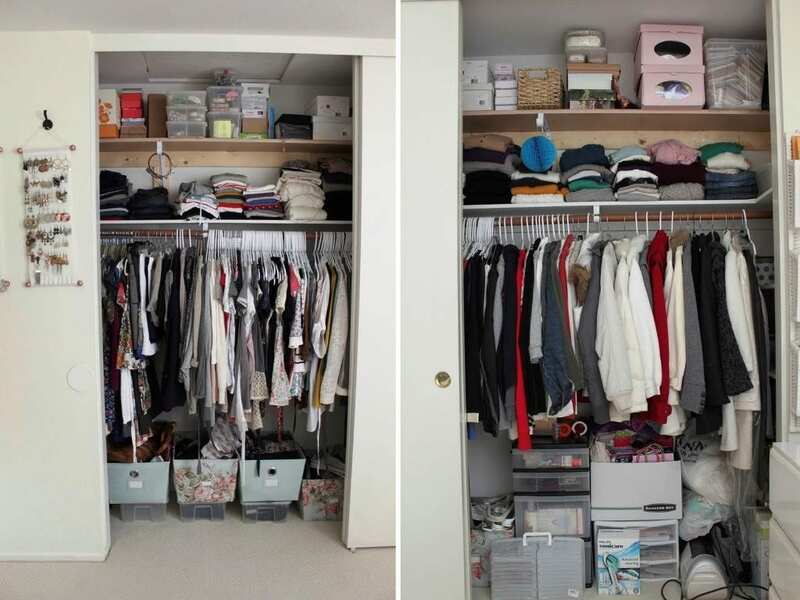 So many people wish they had some tricks to put their closet in top shape – I once did, too. Not anymore though. 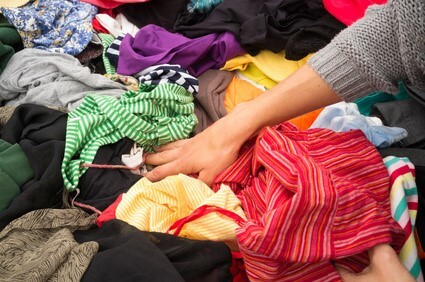 Are you planning on cleaning out your closet? First, think of who you’d be giving out the castoffs to. You may feel a bit more relieved knowing exactly where your stuff is going. So, support charities instead of just throwing all your clothes away. Walking from an end to the other when in search of an item in your closet, can be so annoying. Here, an easy-to-make bypass door is a life saver. Interestingly, you can make these doors all by yourself. It helps you modernize your movement within your closet. It’s easy to throw up your clothes on the hangers – carelessly. We don’t even give it a thought. Of course, this is one thing that keeps your closet in a mess. So here’s the hack: to ensure your stuff is sectioned off, hang your tops, skirts, and blouses, over built-in shelves. Pants and long dresses could hang on the part of the closet bar where there are no fittings beneath. 4. Ever Considered a Boot Organizer? If there’s one item that easily ruins your organized-closet goal, that’s most likely your boots. Just a little touch can get those long foot wears toppled over. So, I recommend you get a boot organizer. The organizer is designed to accommodate as much as five boot pairs in a vertical order. This creates room for five boots in one boot’s space. Great if you have a small bedroom and not a lot of storage. Get more small bedroom storage ideas here. With their open and slim nature, these hangers are the best tools to store pants, decently, in your closet. You can get them here. The unique design makes it easy for you to grab a cloth off the rack, as you dress up in the mornings. Also, they give you an opportunity to use the vertical space in your wardrobe. 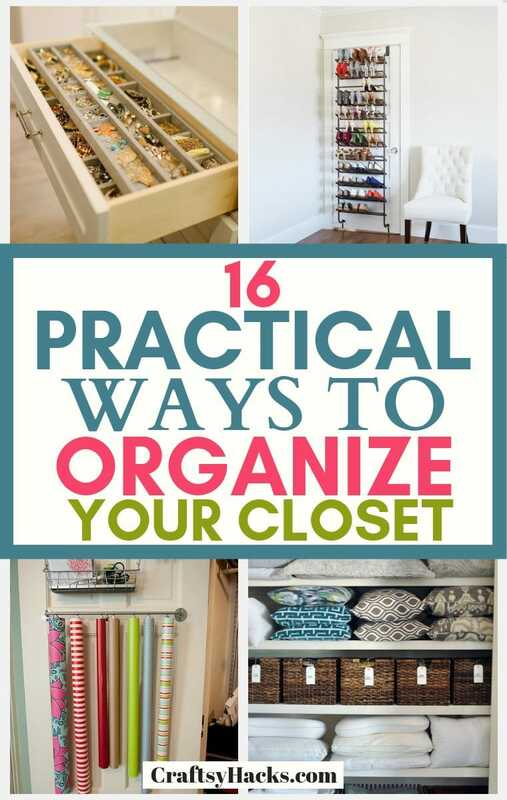 That’s super important if you don’t have a lot of space and want to organize a small bedroom. 6. Do You Own Wicker Baskets? You probably do, if you don’t you can get some here. Yes, we all use the wicker storage baskets to keep those junk at bay. Don’t you think placing them on your open-shelves would add some stylish appearance to your closet? Most interesting is that these baskets come surprisingly cheap. 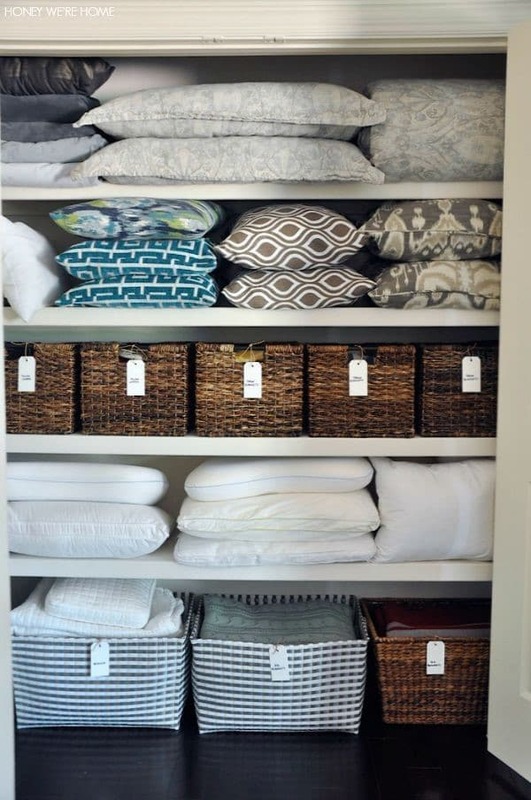 And on top of all of that, they really help you to keep sheets, pillow cases, accessories, and underwear organized. 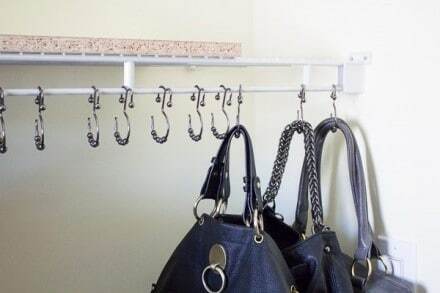 Did you know shower hooks could come handy for hanging up your handbags and wallets on your closet’s hanger rod? Trust me; it does the work pretty much perfect. This hack doesn’t only help to create space in your wardrobe; it also protects the bag’s handles form misshapen. These hooks are great for all types of accessories. You can get some here. Rather than putting up belts, scarves and related items on hangers and packing up valuable space on the bar, this trick may help. Install a towel bar on that unused space of your wall, and design a personalized outlook for your accessories. You can install one on the doors too. And if you hang a basket or two, you can even store the smaller accessories or other school necessities. Towel bars aren’t that expensive and you can get one (or more) here. You might also want to consider buying a towel bar with a basket on top of it like this one here. As always, you can just attach the basket like this one here yourself. If you lack space in your closet, no worries. 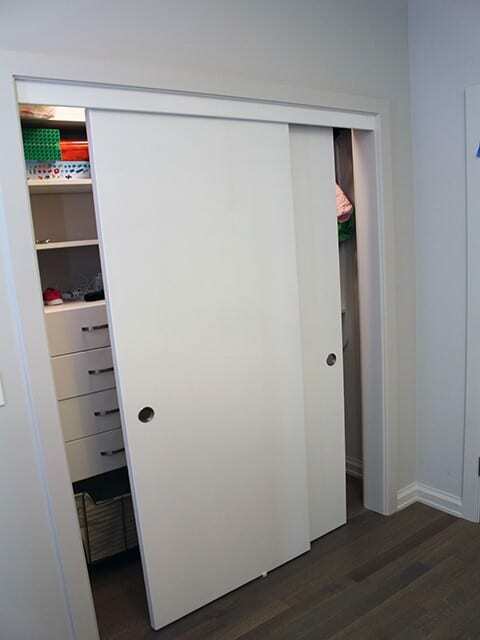 You could turn your entire room space to your closet. Intriguing right? Well, that makes your clothes and shoes have the whole room, all to themselves. 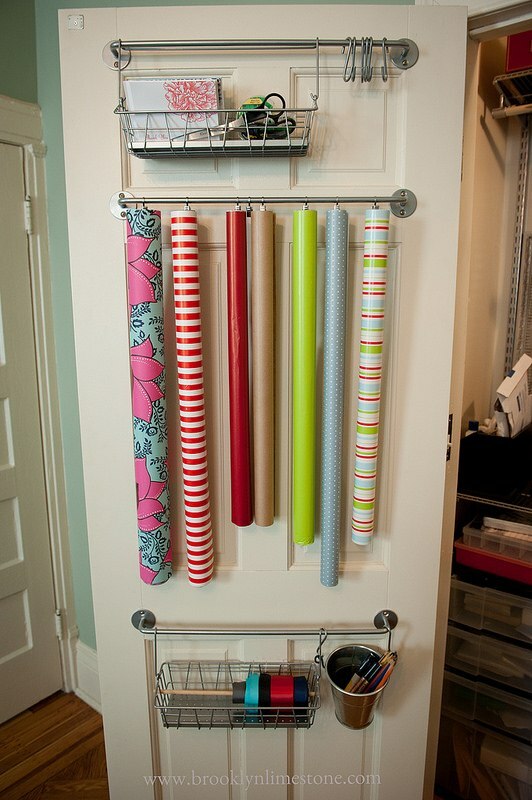 My usual tips are to install bars on your doors, get vertical organizers like these ones here. You could also always sew up your own organizer to increase storage! Built-in drawers are your best bet. They are most fit for storing your jewelry, scarves, and sunglasses. 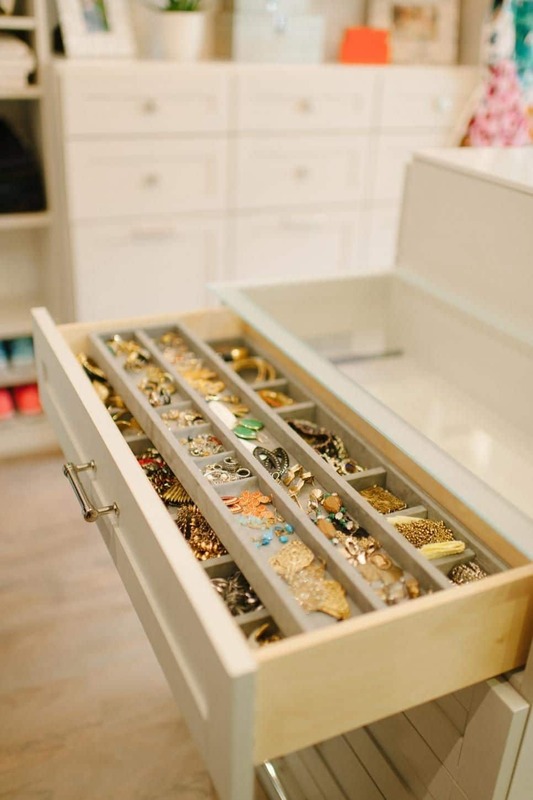 Depending on the size of your drawers, it might make sense to get drawer organizers. This idea may sound ridiculous – until tried. Taking the bar higher helps to create more space for other fittings and items underneath your clothes. 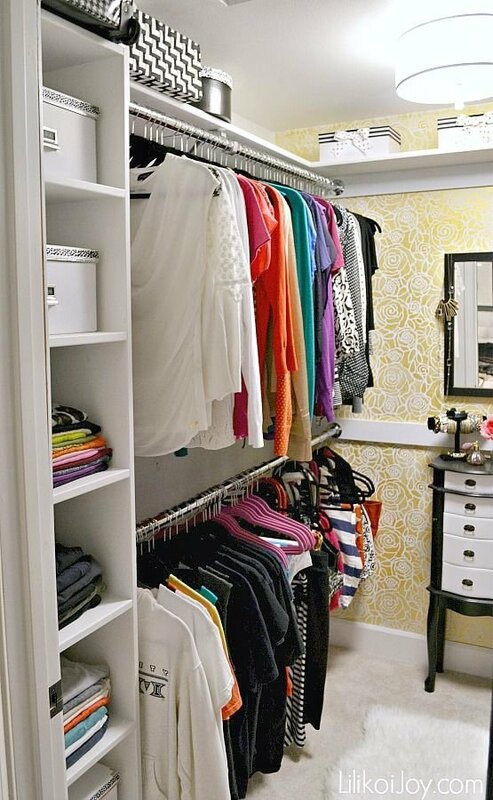 This way, a shoe rack or dresser can still find their way under your hung dresses. Do you need more space in your compact room to hang up your stuff? That’s a cakewalk: simply hang up another rod – above the existing bar. For optimal versatility, opt for a design with hooks. One thing we love about high heels is the ease of storage. 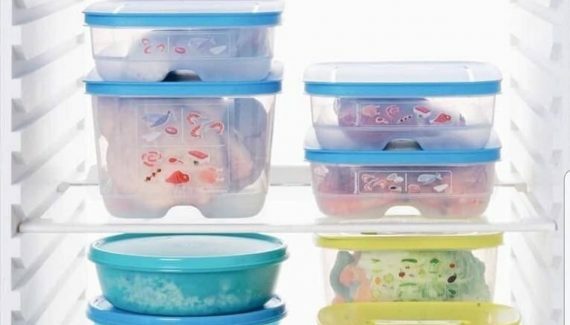 Their fittings to this storage hack make it seem as though the hills are designed for the hack. Fix rails on the inner part of the door to save storage space. Trust – your shoes would be just fine there. Here is a lovely door shoe rack you can try. But, you don’t have to store the shoes only. You might as well use a basket hanging storage like this one here and store accessories. This will give home decor lovers some feelings for self-dividers. These organizers come real handy in storing stuff in their categories. At the same time, this will prevent piled clothes from tripping over. You can get a few shelf dividers here. 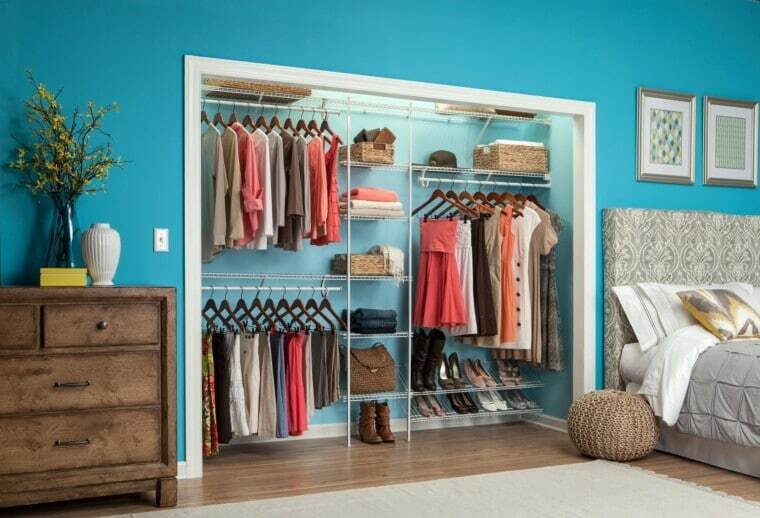 To make your arrangement easier, you may have to set up your closet to reflect your preferred wardrobe structure. For instance, when selecting a dress for an outing, what primarily informs your decision? Weather condition? The event? Or the type of garment? 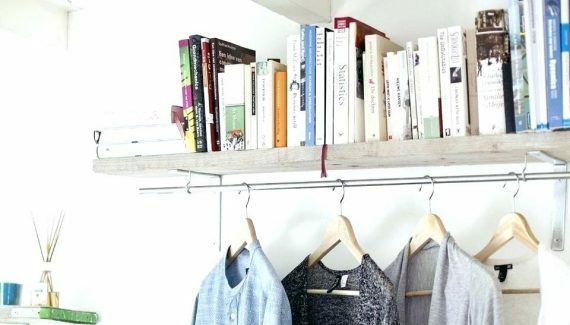 Use this format to separate your closet into sections. Did you know your shoes consume less space when the right and left of a pair face opposite directions? This is as simple as it sounds. But, you’ll be surprised how much space you can save. I'm obsessed with planning, staying organized and keeping everything clean and tidy! Overall, I just believe that having a beautiful, cozy and organized home is important to our well-being and happiness. Craftsy Hacks is a participant in the Amazon Services LLC Associates Program, an affiliate advertising program designed to provide a means for us to earn fees by linking to Amazon.com and affiliated sites. 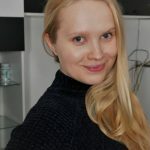 Craftsy Hacks Copyright © 2019.